Android O Release Date, Name, Features, News, Updates, Rumors, Download, Review: One of the major struggles of an Android user is the low battery life of phone but not anymore because Google is coming with the new operating system named Android O. It will be released with the intention to improve the battery life of Android devices. Apart from it, there are lots of new interesting features which you definitely wants to know. So here is all about the ANDROID 8. Are you busy in a meeting? And the phone is ringing with a notification which you can’t afford to ignore? So, this is the perfect update for you. In this, you can snooze update for as long as you want. Tap the notification and move little then click on the clock appeared, it will automatically snooze it upto for 1 hour. The top of the notification panel has been improved again. In the new AndroidO, there are some status bar elements like Wifi, cellular and battery with setting gear and expanding button. In the current version, there is no status bar shown. Check: Samsung Galaxy Note 8 Update. As the Telegraph stated, Google will restrict apps so that they won’t run in the background when the phone is being used. Thus, it will enhance the battery life to a certain level as the AndroidOS won’t be using any extra bit of battery. The restrictions will be put on apps which use “implicit broadcasts,” or that uses WiFi, camera, and other features which require a significant amount of battery. Also, it will put a limit on such background services like GPS when an app which doesn’t use location updates is not in use. During the Android O release announcement, Google stated that it is going to put a big priority on improving the device’s interactive performance. It means that the users will able to multi-task in a better way with this update. The first feature in the list is “picture in picture” display. With it, any video can be kept playing on a smaller screen while the device is being used for other purposes. It will enable the users to send text messages or anything while still playing the video in the background. The setting tab has been totally restructured in this new reason. One of the major change is the introduction of the new navigation bar in the System UI. Now we have four various layouts: Normal, compact, left sided, and right side. There will be five button slots now. Along with the Back, Home, Recent Apps, there will be Extra customizable buttons slots on the left and right side of the navigation bar. Among all this, the keycode button will be of most beneficial because it can be anything. 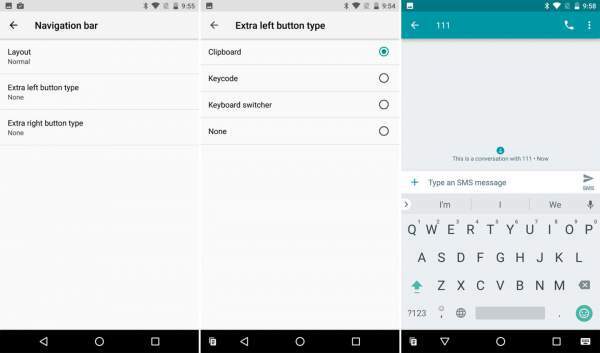 Talking in Android terminology, it is an integer that corresponds to any form of input. The tech giant is working to change the size and shape of apps’ icons which will be displayed on different devices. 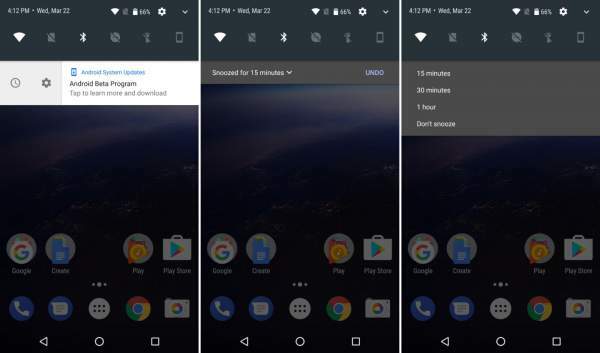 Google said that Android 8 will introduce adaptive launcher icons. 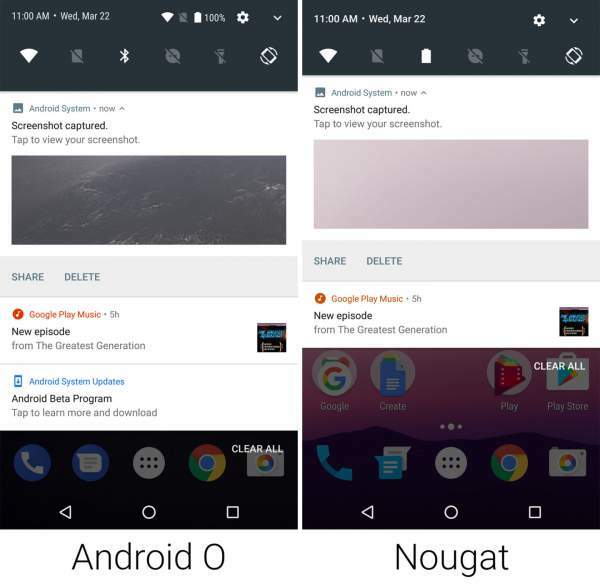 It means that the new OS will be able to change shapes on different device models. For instance, the home button on one phone can have a circular shape while on other, it could be a square. LDAC for HI-Fi Bluetooth audio and the wide gamut color for all beautiful Pixel camera photos is one of the attracting features in a new update. To add the cherry on the top with the google’s customization tools for notifications and System UI Tuner, a tech giant will announce a cluster of this setup. As far we have update it is recommended to install Android8 because there were cases in which Nexus and Pixel are experiencing bugs. As of 27th March 2017, only the first developer preview has been released by Google. We will have more of them in the coming months for the testing purposes and before the final release. The preview 2 aka incremental update and beta is expected to be launched in May 2017, around Google I/O Keynote. As of now, there is unfinished UI and features that don’t work yet. After that, preview 3 is expected in June to finalize the APIs and the SDK official. It will allow developers to publish their apps in the Play Store. Preview 4 will bring near final system images for final testing. Finally, Android O release date will be somewhere in Q3 2017. So far, we have Cupcake, Donut, Eclair, Froyo, Gingerbread, Honeycomb, Ice Cream Sandwich, Jelly Bean, KitKat, Lollipop, Marshmallow and Nougat. The name for Android 8 hasn’t been announced officially. The major naming predictions are Oreo, Orange, Oatcake and Oh! Henry. Oreo seems to be the fan favorite. Apart from this, there are many more interesting things to look out for in the new version of Google Android OS. So be ready to make your smartphone become smarter with this the AndroidO.